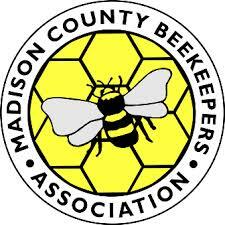 The Eastern Kentucky Winter Bee School will be held at the Perry County Central High School (305 Park Avenue, Hazard, KY) on January 19 from 8:00 am – 3:30 pm ET. Please note the new location for this year. The keynote speakers are Dr. Jen O’Keefe and Dr. Deborah Davis. They will be discussing honey analysis. The class schedule can be downloaded here. Hazard, KY 41701-5322, or phone (606) 436-2044. The school will not be rescheduled if canceled by inclement weather. Please reach out to Kent Kessler via email if you are interested so carpools can be created. Kent can be reached at kjkessler3@gmail.com.